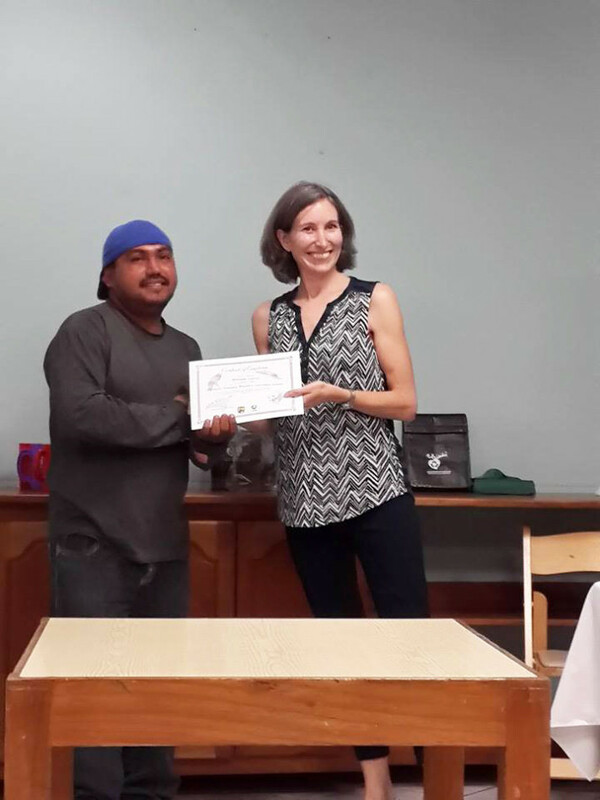 William Garcia from BFREE wrapped up his two year participation in the Caribbean Emerging Wildlife Conservation Leaders (C-EWCL) training program this spring. He met other members of his cohort in Tobago in early May to finalize the project, make recommendations, and celebrate the group’s success. Funded in part by the U.S. Fish and Wildlife Service (USFWS) and supported by the International Fund for Animal Welfare (IFAW), C-EWCL is an opportunity for up-and-coming conservation professionals in the Caribbean to gain invaluable skills and experience working with proven conservation leaders. 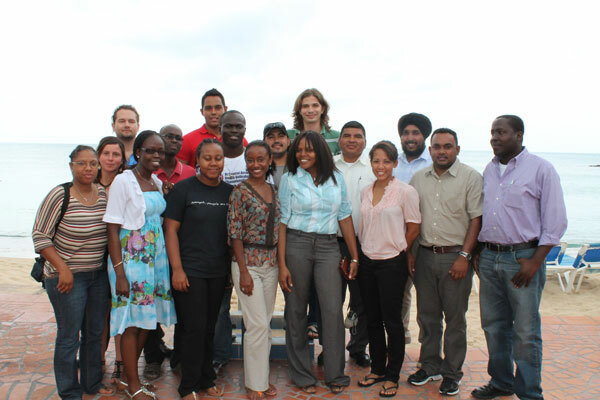 Graduates become future conservation leaders of the Caribbean with the competence necessary to lead on critical issues facing wildlife in the region.